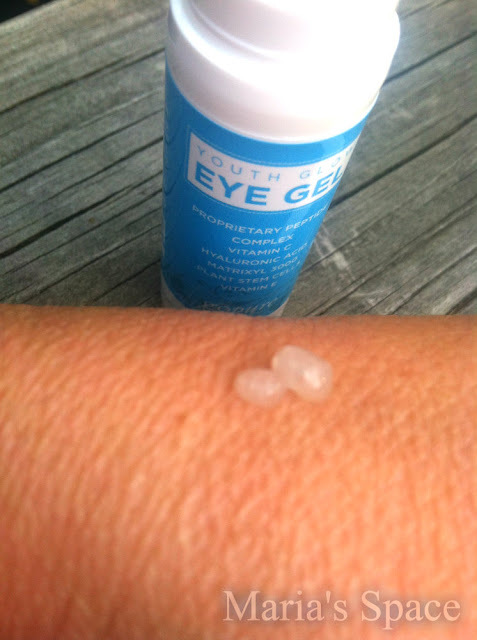 I truly love eye creams and learned how important moisturizer is at a very young age. My grandma used to tell me when I was as young as 11 that taking care of your skin was important as what you ate. She was a diehard Oil of Olay and I was too for many many years but over the past 5 I have ventured into a whole new world of lotions and potions. 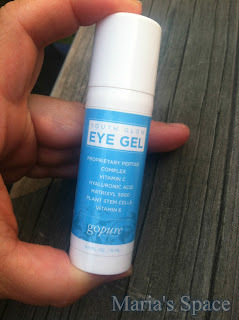 The goPure Natural Eye Cream definitely is a great product and I can say that after only using for 5 days. 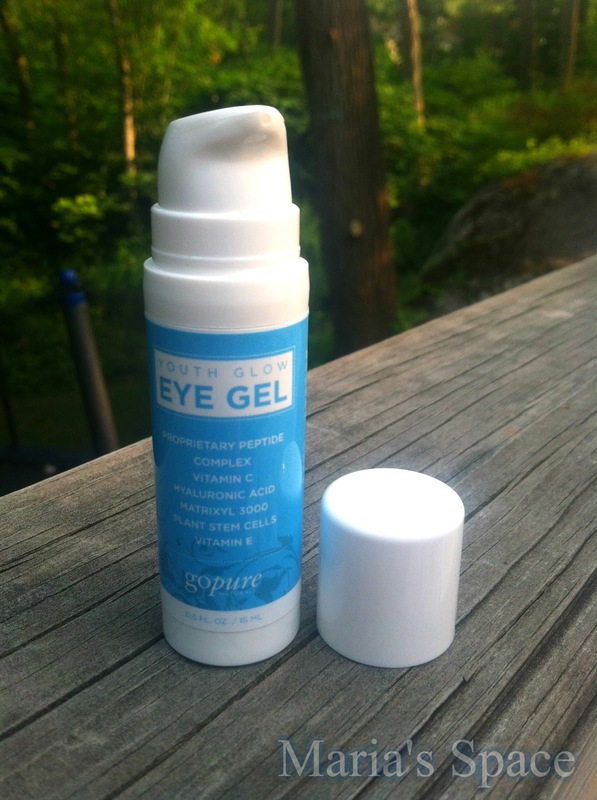 The product goes on so smoothly and if you are using something on the thin skin around your eyes, something that glides easily is important. • Matrixyl 3000 - A powerfully effective combination of two top anti wrinkle peptides making eyes look years younger by dramatically reducing appearance of fine lines and wrinkles. • Plant Stem Cells - Deliver unique anti-aging effect. Reduce micro-inflammations and redness, evening-out the complexion and enhancing skin's translucency and radiance. I love the ease of applying and how minimized my crows feet seem. I don't have dark circles but do have droopy upper lips over the past two years. I am praying this helps with that too. So far no huge change in that but I am hopeful. It has only been 5 days and my fine lines are gone.